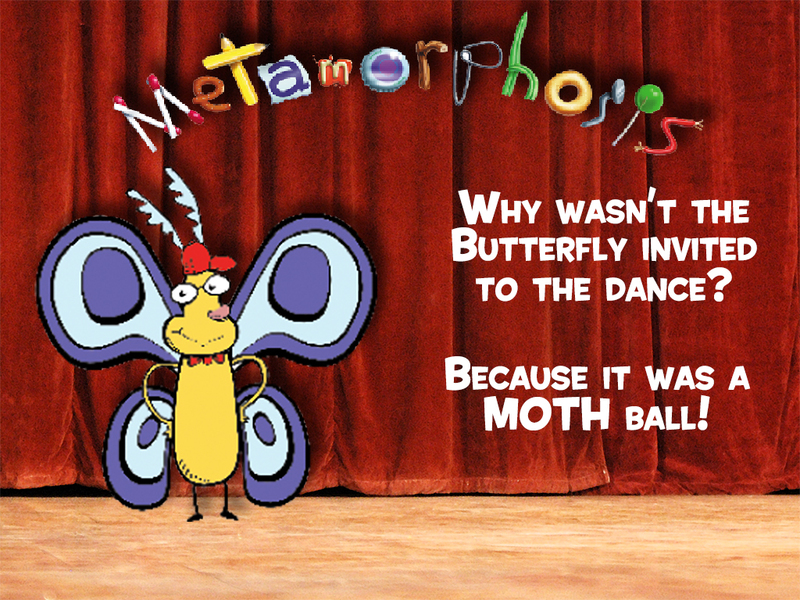 Each week, the Insect-Inside Theater Company presents a “bug parable” where we discuss an example of “worldly behavior.” The kids will see parables like “The Three Little Bugs” or “The Good, The Bad and The Bugly” and will watch as silly characters like Snow Mite, Fleeago, or Skeeter steal the stage. It’s super fun and filled with insects of all varieties, but through the wacky skits we present a verse from Proverbs and challenge the kids to explore how we can change the way we think about worldly behavior - a change which results in God transforming us. After each lesson, the kids are grouped into teams and work through an activity which guides them to what God wants them to do - so they can put their newly changed thinking into action in their lives and know “how good and pleasing and perfect His will really is.” The kids will discover that God wants us all to experience a “metamorphosis” as we learn from the Bible and then change our attitudes and relationships, the way we talk, and the way we work. So strike up a family conversation about what in the world mite bee bugging your kids, and talk with them about morphing those weevil worldly behaviors!